In the Balkans, there is a saying: only where the ground was once soaked with blood will the peony bloom with its full, dizzying red. When a young couple is murdered in their home in Kosovo, police are perplexed: there seems to be no motive. But when Milena Lukin’s uncle realizes that the murdered woman was his first love, his niece decides to investigate. All too soon, she is embroiled in the twisted world of Balkan politics, where the past always weighs heavy on the present, and nowhere more so than in her hometown of Belgrade. Old prejudices and new hatreds, merciless profiteers and mendacious politicians—all come together to try to keep Lukin from finding the truth. 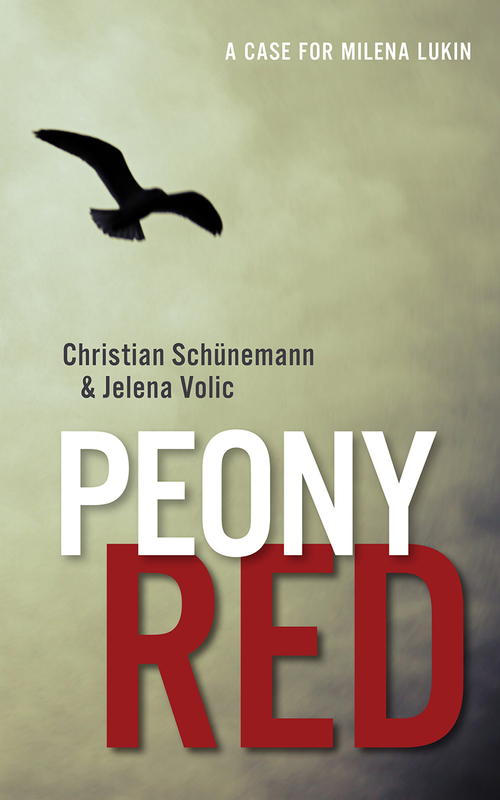 A fast-paced, deftly told thriller Peony Red drops readers into the murky Balkan underworld. Fortunately, in Milena Lukin, they have a strong, capable, no-nonsense guide, one whose adventures will always keep the pages turning.